Son finished his exam yesterday, after his class. In the evening I decided to bring him for movie. 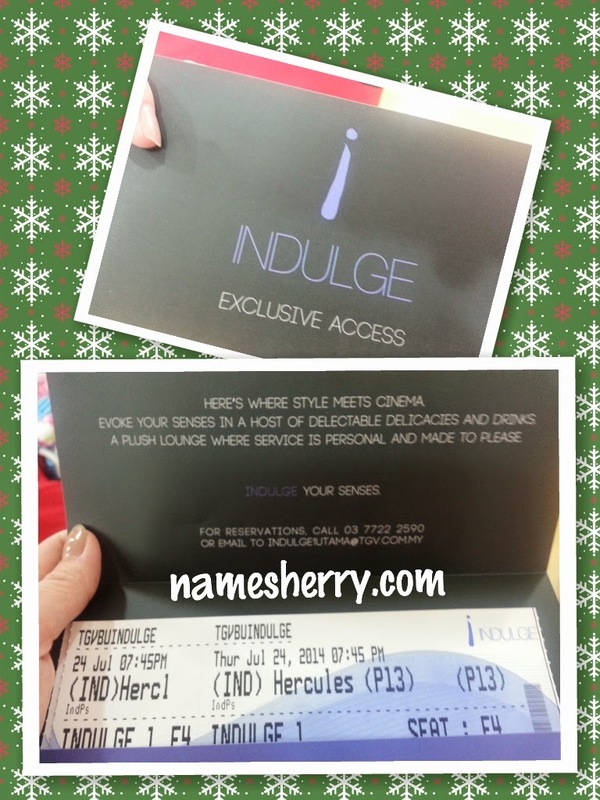 We enjoy watch the Hercules movie, it's PG13. Our favourite actor Dwayne Johnson as Hercules. The movie has violence and blood shed, so it might not interest all parents to bring children to watch. I thought I saw Nicole Kidman in the movie, she's actress Ingrid Bolso Berdal as Atalanta, she sure look alike her. Atalanta is very good with bow and arrows. John Hurt as Lord Cotys, he's quite funny in the movie. The last movie I saw of Hercules was acted by actor Arnold Schwarzenegger. 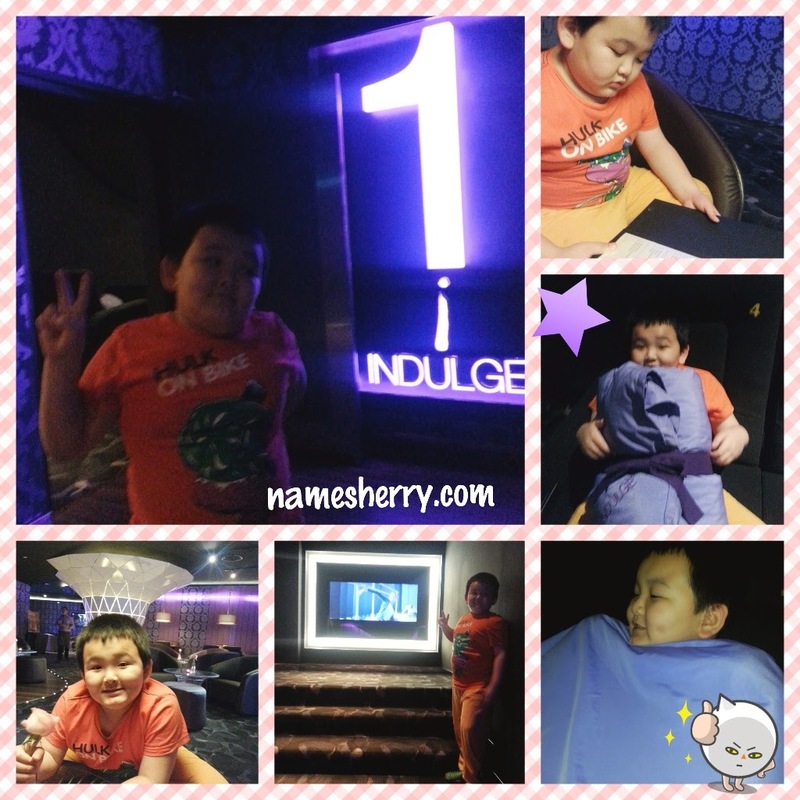 It's our first time to watch movie in TGV Indulge, it's an unforgetable night for mother and son. He's enjoying every moment of it, the blanket and comfort seating of the chair. Spacious and I saw patrons removing their shoes to watch the movie as they have their feet up on the chair. 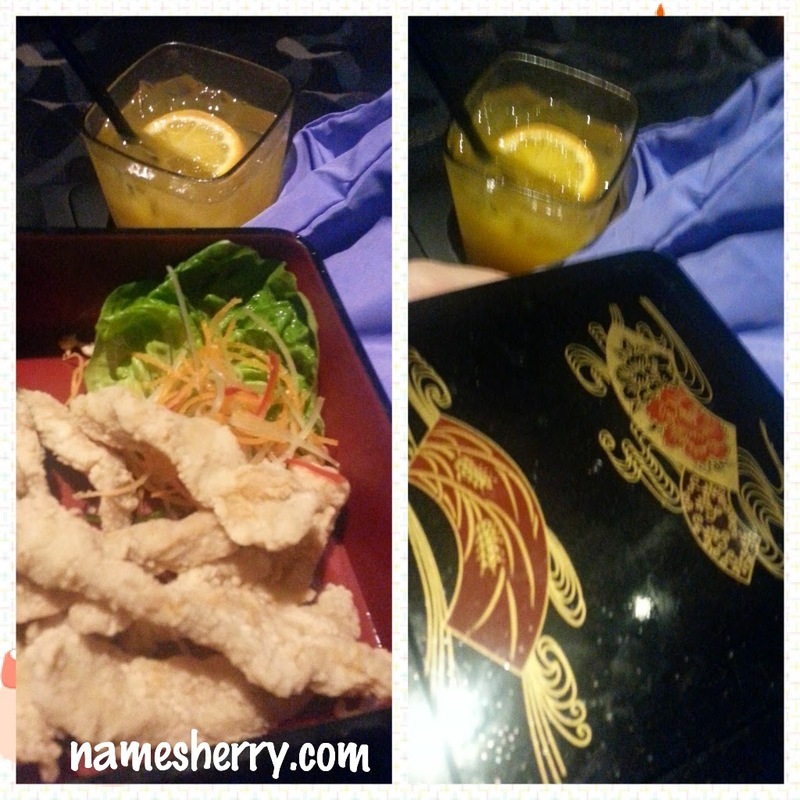 I ordered the juice and son's chocolate drink, and entry of chicken fried with salted egg. I saw a couple watching this movie too, it's not just for couples or colleagues, even singles enjoy watching this movie alone. Great experience for your son! hi Rose, yeah he enjoy it so much. He's happy all night long..
hi Shannie, yeah with him as my dear not well.